Stock Low : 343 items left. 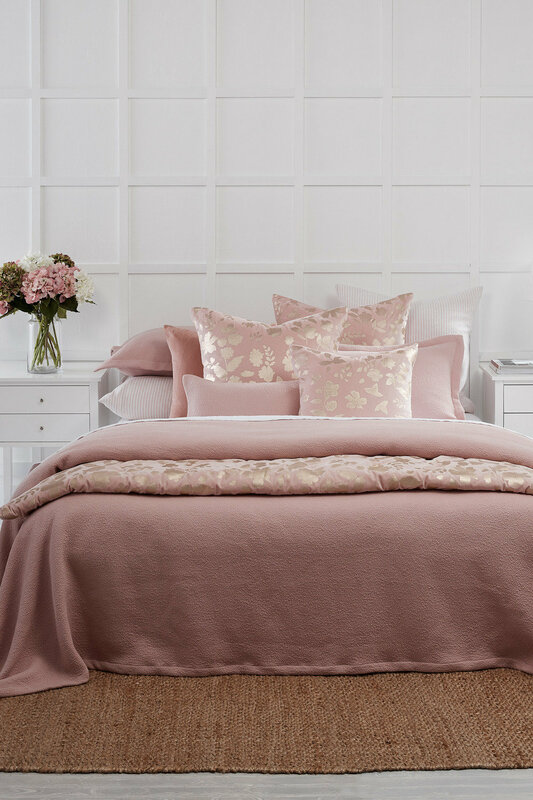 The Devon Bedcover is a contemporary classic that creates effortless elegance and calm in any bedroom. This bedcover is crafted with a cotton outer and polyester fill. We'd match this with to the Devon Pillowcovers Set of 2.